It has been confirmed on multiple occasion, and you’ve probably already heard about Coldplay and their new album. 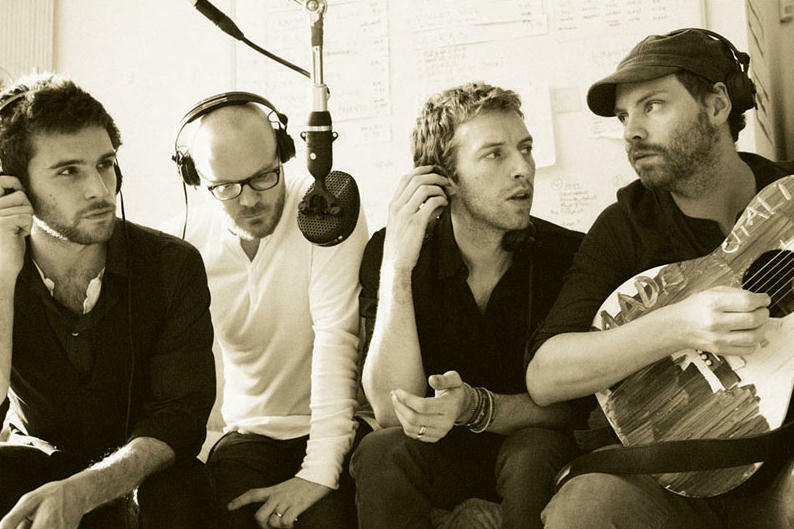 The album is still untitled, but according to Coldplay, the album is near finished! It was also at first believed to be a concept album but it was cleared up that it wouldn’t after all the rumors started going around. The bands blog posted this:“Back in the studio, the songs are now very much pushing their heads above the soil and straining towards the light.” There have been two confirmed songs on the new album “Princess Of China” and “Every Teardrop Is A Waterfall”. The album may be released in October 2011, but this is not for sure.